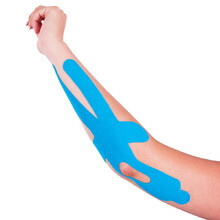 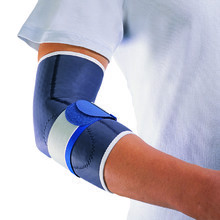 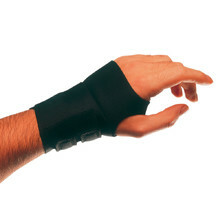 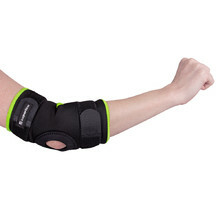 Orthoses and bandages are useful health accessories for every athlete. 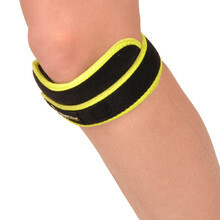 They fix your joints and muscles to prevent injuries or to help you recover after an injury. 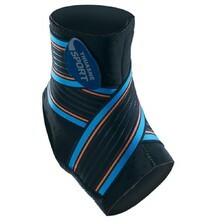 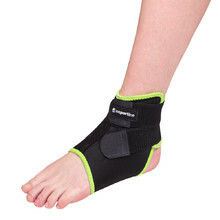 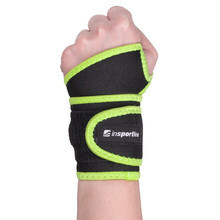 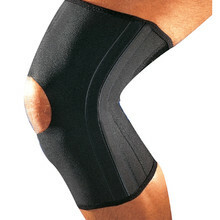 We offer sports orthoses and bandages from top brands, such as inSPORTline, Thuasne or W-TEC. 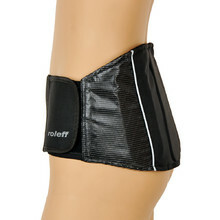 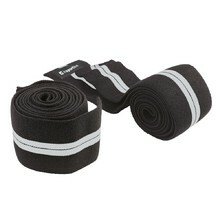 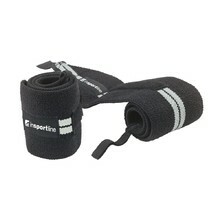 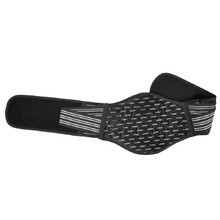 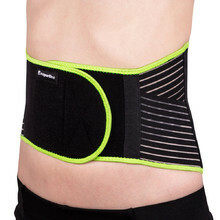 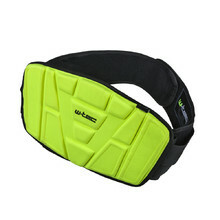 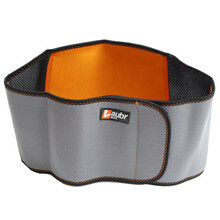 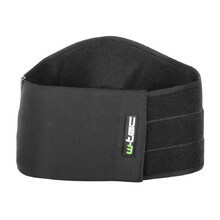 For body fat loss, for toning waist and abdominal area, can be used as back support.